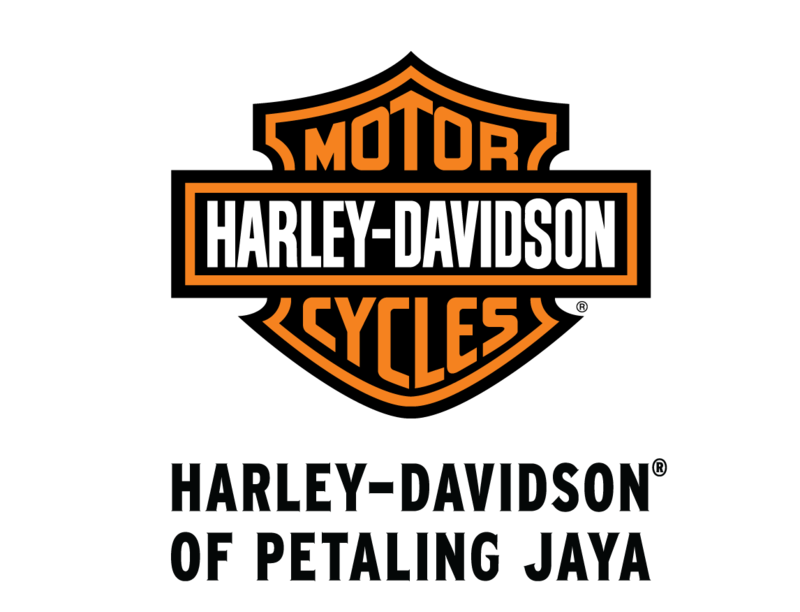 Harley-Davidson of Petaling Jaya (H-DPJ) made its debut in January 2018 with the opening of the showroom and 3S (sales, service & spare parts) centre in Petaling Jaya, Selangor. The Harley-Davidson dealership is currently located at The Gasket Alley, a motorcycle lifestyle centre located in the heart of Automotive belt. Built by a team with extensive and in-depth experience in Harley-Davidson, we are growing from strength to strength. We are a motorcycle dealership which prides itself in bringing the total lifestyle of motorcycling to all Harley-Davidson riders and enthusiasts. At H-DPJ, we fulfil dreams of personal freedom and values the deep emotional connection that is created with our customers through our products, services and experiences. We are fuelled by the brand loyalty and trust that our customers place in us to deliver premium quality and the promise of fulfilling lifetime ownership experience. We exemplify this commitment by embracing a culture of personal responsibility, stewardship and quality in everything we do.